Finding legal sources for your contest entries on pxleyes is very important. “Googling” for images is not the way to go. 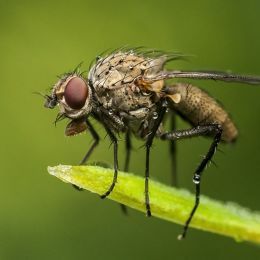 Google only indexes the images, this does not mean they can be used for any purpose. You’ll have to verify on the original image page to see the license of the image. Without legal sources, your entry will be disqualified. 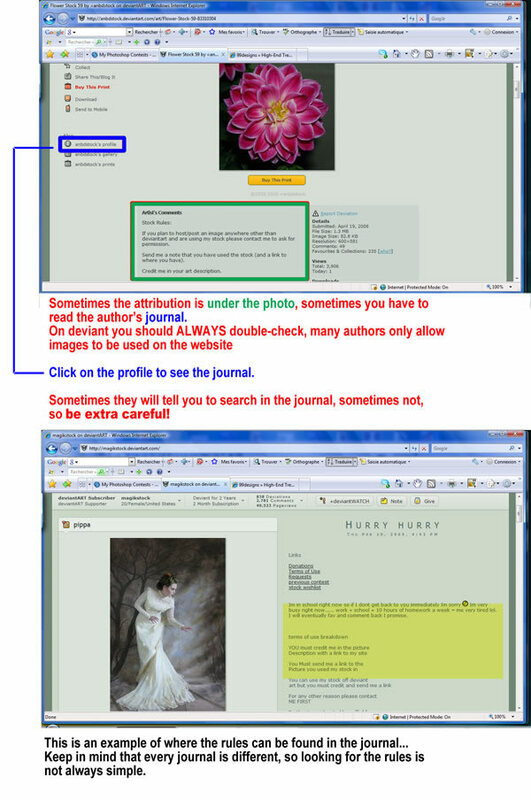 If you use external sources in your contest entries, mentioning the url’s to these photos is required. When uploading an entry in one of our contests, you will be presented with “source” boxes, where you can mention the url of the source you used. Fortunately, there are plenty of websites where you can find quality royalty free stock photos to use in your entries. mymy – one of our moderators – decided to make some screenshots for the most important free stock photography sites. For each site, she will explain how to search these sites for good photos. She’ll also explain the licenses that come with the photos. 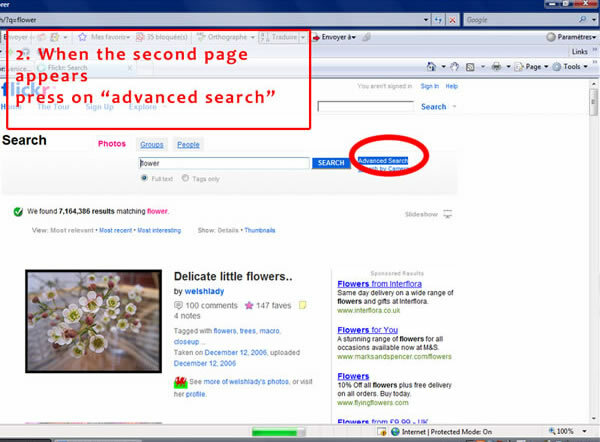 Enter your keyword and press “search”. 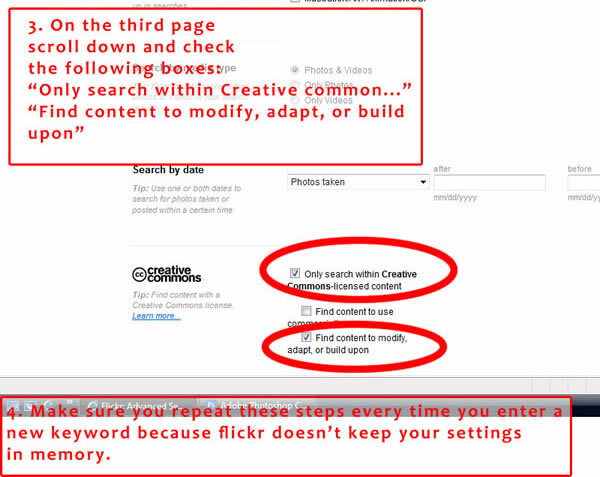 The next step is the most important step… Images on flickr not all come with the same license. 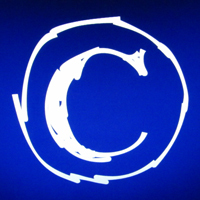 It is important to search only images with a creative-common license and for images that can be modified, adapted or build upon. Check the 2 checkboxes for this. On the main page, click on “resources and stock images”. 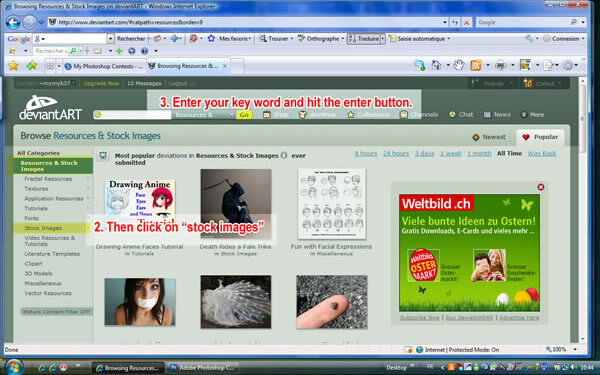 Click on stock images… and enter your keywords in the search box. On Deviant Art, it is important to read the attribution. Sometimes it is under the photo, sometimes you have to read the authors journal. Many authors only allow their images to be used within Deviant Art. It’s important not to use those images, because your entry will be disqualified. 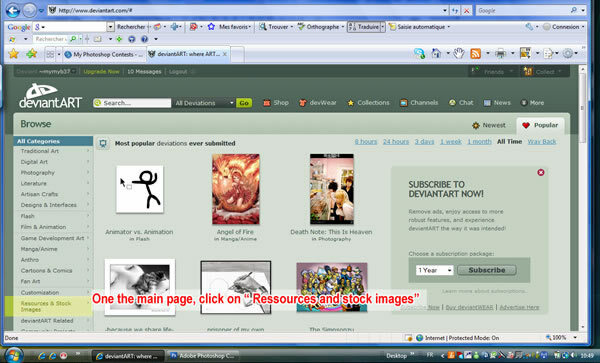 Only use images from Deviant Art if the author allows it to be used on other websites. If they request permission, you will have to ask permission from the author and post proof of permission in your entry. 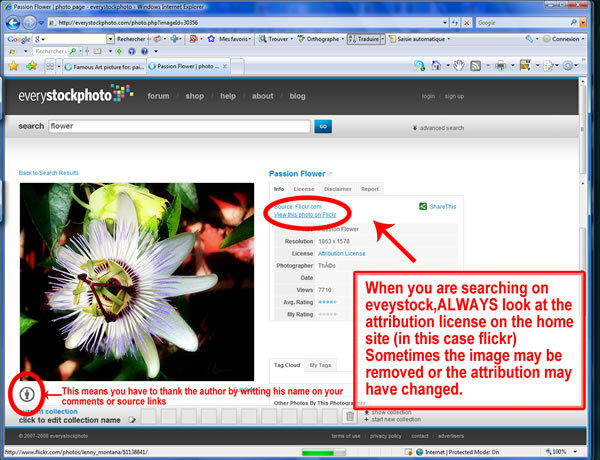 Always look at the attribution license on everystockphoto.com. 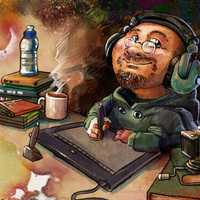 If you see a small icon on the bottom left, the author wants to be credited if you use his/her photo. 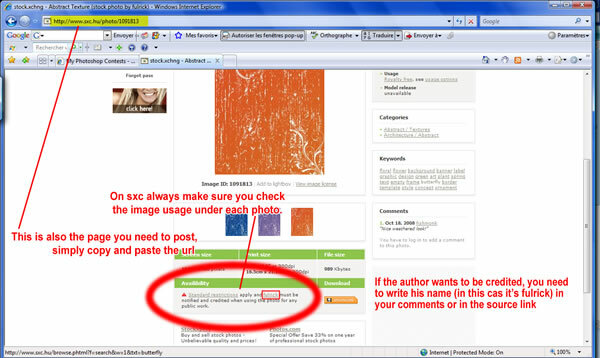 Do this by posting the author name as an anchor text when you upload your contest entry on pxleyes. These 4 sites should give you plenty of opportunities to find good sources for your entries. 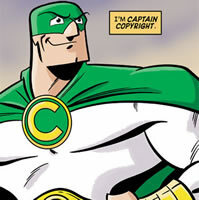 Stick to those and respect the licenses and you’ll be sure all of your work will stay in the contests! 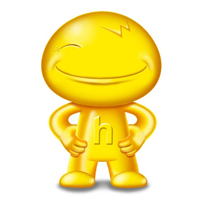 it’s a great website with a variety of different categories of stock images. I just wanted to try and spread it as much as possible, it’s really cool! thank you so much!! Great website!!! Fabulous images! Thanks MrMonty,If i know this issue before when my entry is removed, this could be very helpful for me.Anyway thanks a lot………………. As it is a creative commons search, you can check the “modify, adapt, or build upon” option and then choose which site to check on. 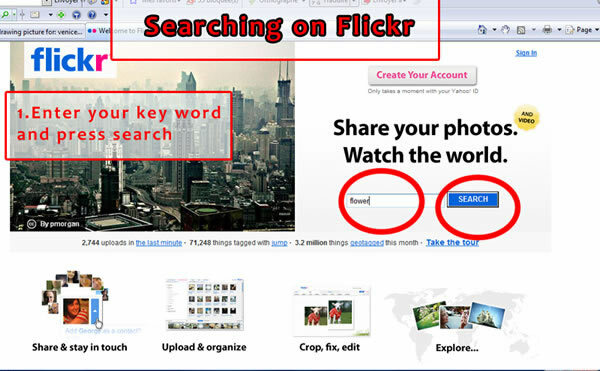 It will automatically find photos you are allowed to use on whichever site you select.